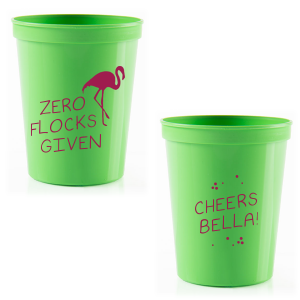 Life is full of parties! 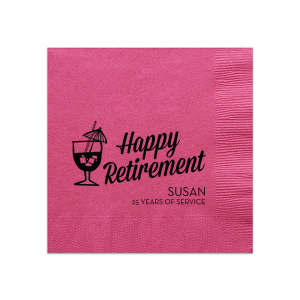 Plan a retirement party that will celebrate years of hard work and dedication while looking forward to life's next steps. 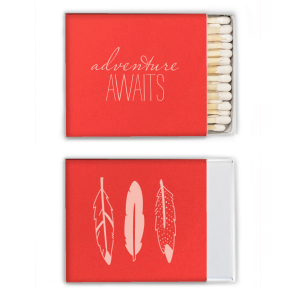 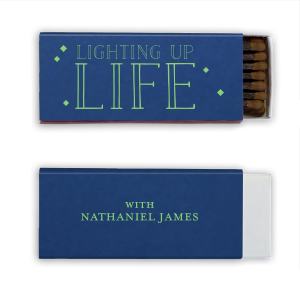 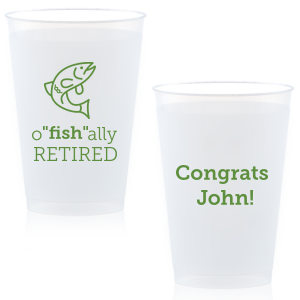 Feature your guest of honor with personalized products that suit their taste and fit your theme. 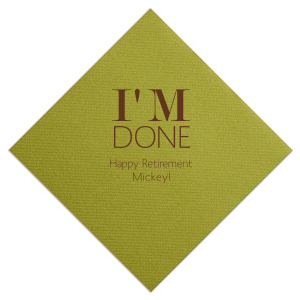 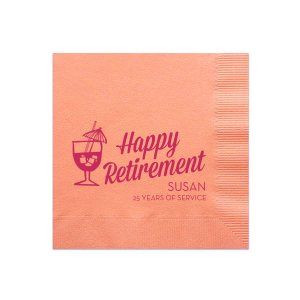 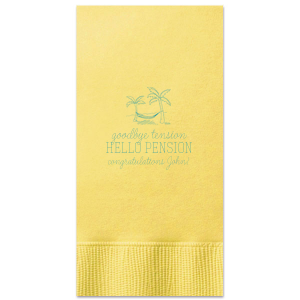 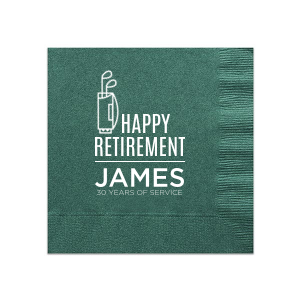 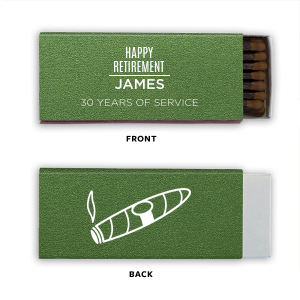 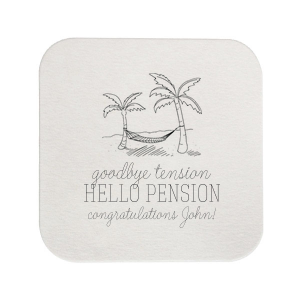 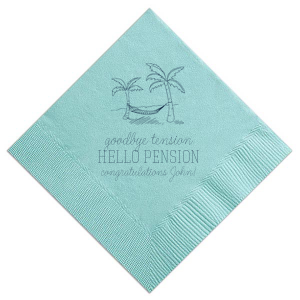 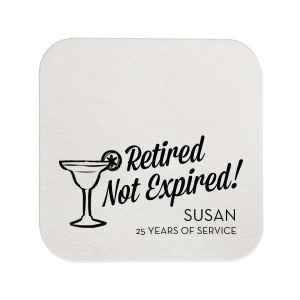 A photo napkin of the retiree sporting their work gear or partaking in the favorite hobby they now have time for would make a wonderful addition to any bar or dessert table. 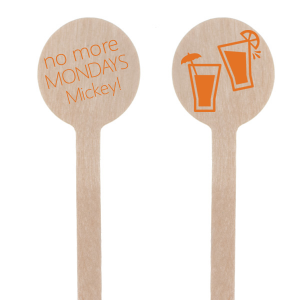 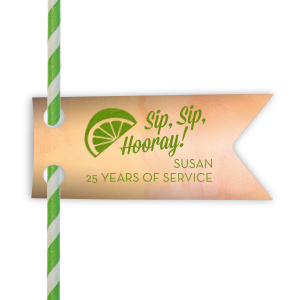 Customize cocktail stirrers to embellish signature drinks or finger foods. 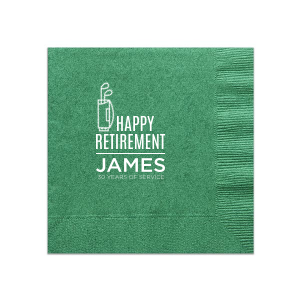 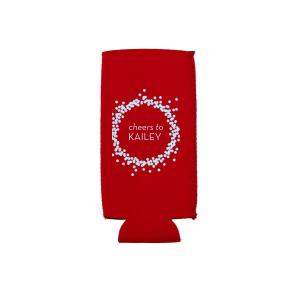 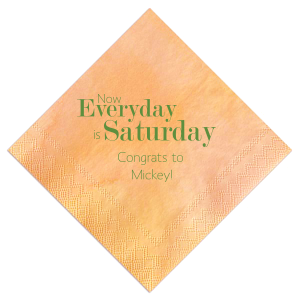 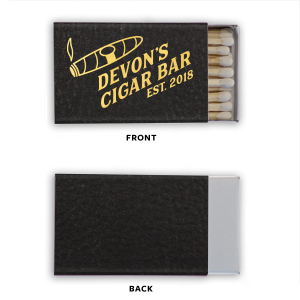 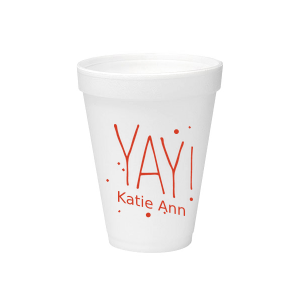 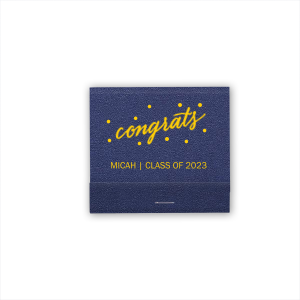 Create personalized napkins, cups, coasters and more in the FYP Customizer for top quality products that will bring your party to the next level!